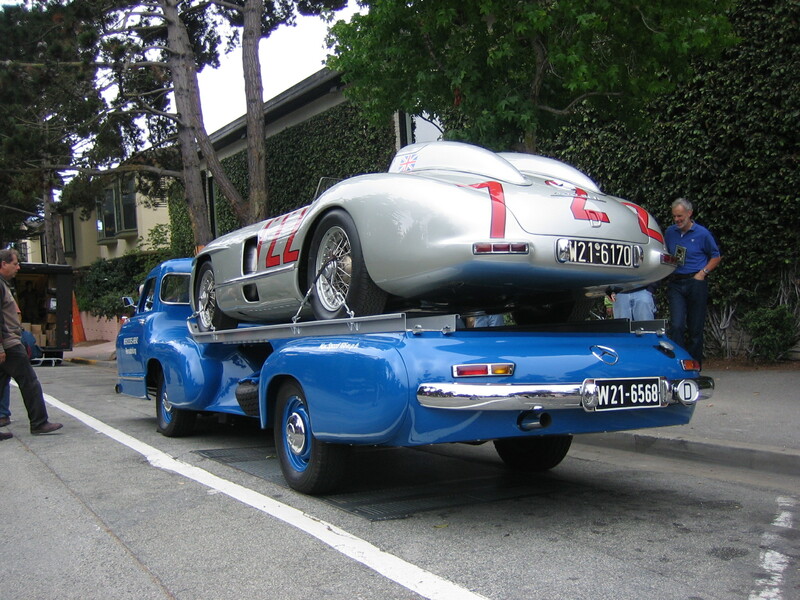 This is probably the coolest car transporter you will ever see. 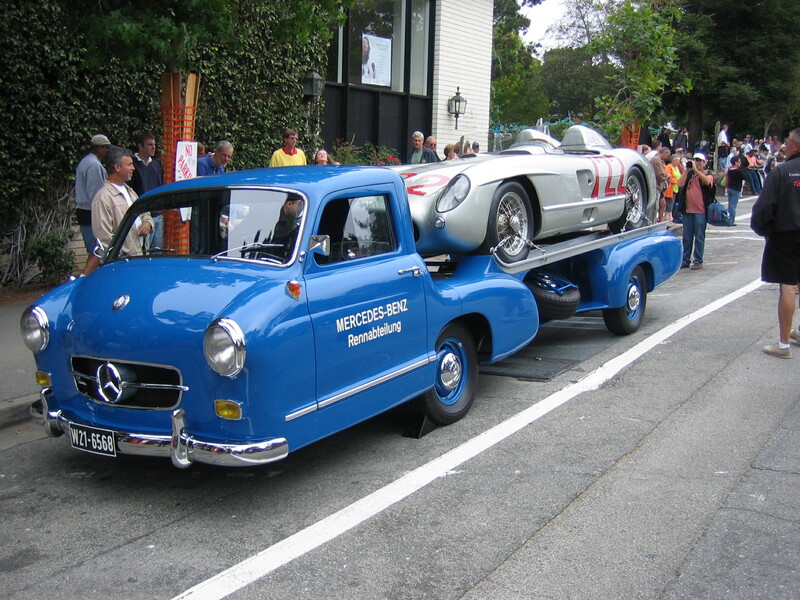 Mercedes built it to transport the W196 race cars. The idea being to just intimidate the italians with an “even our transporters can go 150 mph” sort of attitude. 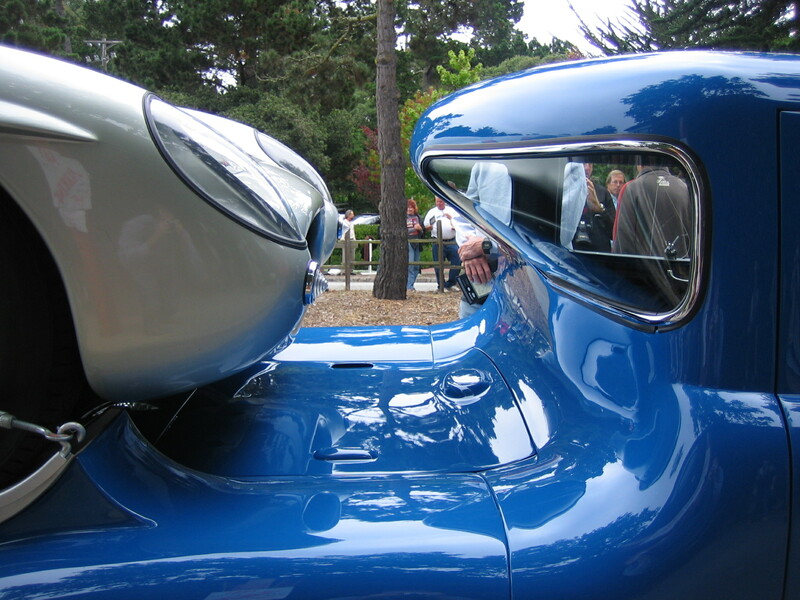 The car on top is a W196 race car… a predecessor of the famous 300SL. 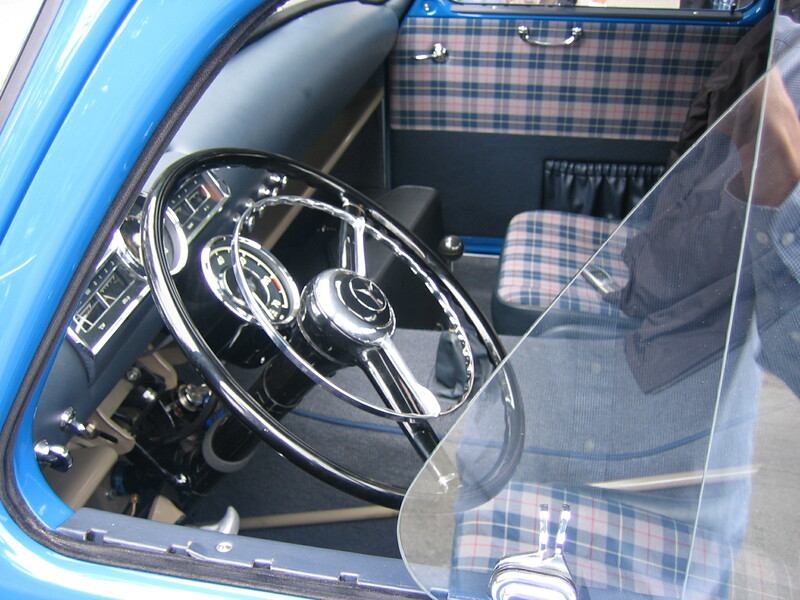 The fender eyebrow details on this car were stolen from the little known Rometsch Beeskow I mentioned about 60 posts ago.